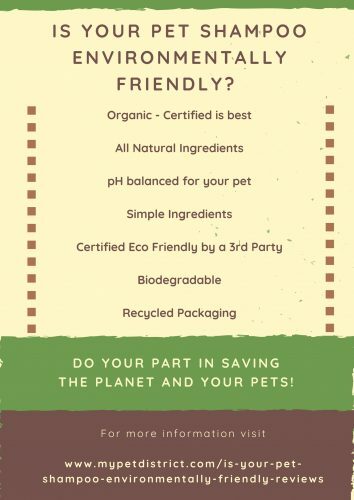 There is so much information out there about how to be green and live better but, how do you know if you have chosen an environmentally friendly pet shampoo that is also good for your pet? What criteria are there to judge if your pet shampoo is environmentally friendly? Is your pet shampoo organic or all natural? Is it biodegradable? Are there companies that make environmentally friendly pet shampoo? 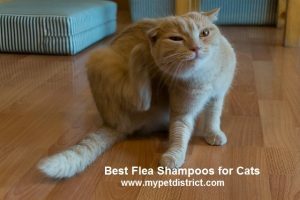 In this post, we will talk about how to pick an eco friendly pet shampoo and review 3 environmentally friendly pet shampoos to take out the guesswork. How do you know your shampoo is good for your pet and environmentally friendly? Bodhi Dog Company specializes in providing pet owners with a huge range of eco friendly pet products. If you are looking for all natural, organic, eco friendly pet and dog shampoo look no further. Bonus: this green pet shampoo is also vegan. Bodhi Organic Dog Shampoo is safe for puppies, kittens, and pregnant pets. Bodhi Dog Shampoo contains no detergents or alcohol which can dry your pets skin and fur. They’ve also made sure to create a 100% non toxic shampoo that is hypoallergenic. With an average 4.7 star rating on Amazon, you can’t go wrong with choosing this earth friendly pet shampoo for your pet needs. Family Owned business: support small businesses! 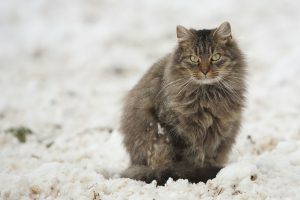 If you are used to using non organic pet shampoos, you will find that this shampoo does not lather as much. That’s because it does not contain additives to help with lathering that could actually be bad for your pets. 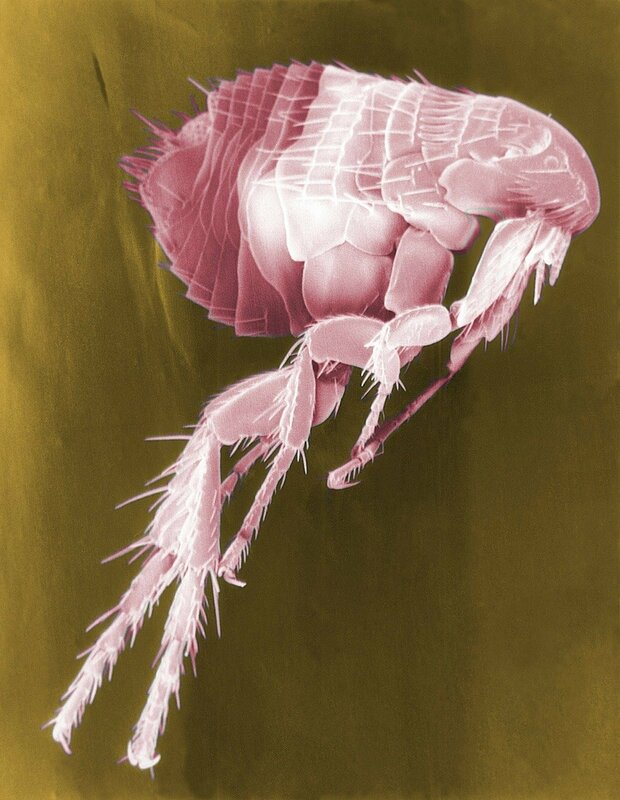 Don’t be fooled, it is still cleaning your pet! Earthbath is a company noted for their all natural approach towards manufacturing of dog care and grooming products. Their effective and innovative approach towards formulating the ingredients for their products has led them to create a name for themselves for the furry members of our society. Their range of products doesn’t have any artificial soap in them, thereby rendering the same safe for sensitive skin conditions. Earthbath All Natural Pet Shampoo has a whooping 2,567 customer reviews and maintains an impressive 4.5 Star Rating on Amazon. If you are looking for an eco friendly pet shampoo, look no further. Since oatmeal is technically a grain, you should not use on your dog if they are allergic to grain or gluten. Consult your vet first or, as always, do a small patch test to see if there is a reaction prior to using all over your pet. Some folks wished that the scent was stronger and lasted longer. Eco-Me Natural Dog Shampoo is a great choice to meet your environmentally friendly goals. It is also a favorite among pet groomers. Perfect for all breeds and all ages. Vet approved and has no animal testing. This pet shampoo is plant based, with vegetable derived ingredients and plant essential oils. 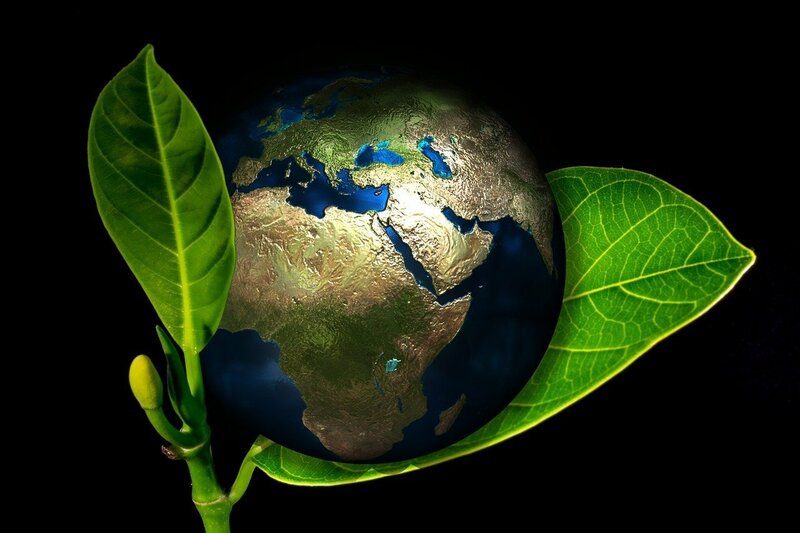 Eco-Me carries a large line of eco friendly products for human and pets. 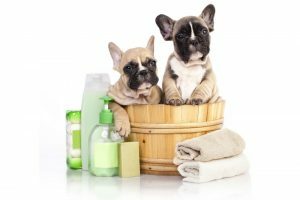 Picking an environmentally friendly pet shampoo can be difficult with all the differences in labeling and new age terms. Researching the company that produces the product is key to determining if the product is really an eco friendly pet shampoo. Next step would be to read the label and identify any ingredients that should not be used on your pet. 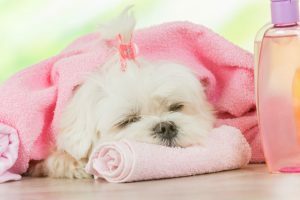 Picking an environmentally friendly pet shampoo should not be difficult so we have found a fantastic list of ingredients to avoid when choosing an eco friendly pet shampoo which we quickly summarize below. When in doubt, you can always contact the manufacturer directly and inquire about specific ingredients. As consumers, it is our job to demand products that are healthy for us and our pets. OK so on to the good stuff….. 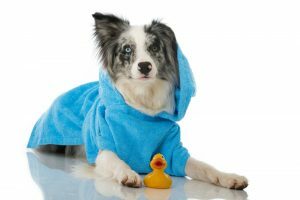 If you have a dog that requires additional trips to the groomer such as a Pomeranian, a Doodle, or a Yorkie you may be wondering how you can be environmentally conscious when you send you pet off to the groomer. 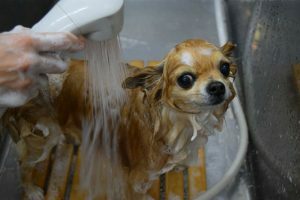 We recommend asking your groomer what kind of shampoos and grooming products they are using on your pet to determine if they meet your quality standards. 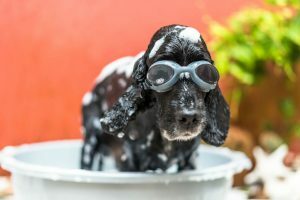 Groomers are well trained, certified and very knowledgeable about their clients and chances are they are already using an environmentally friendly pet shampoo. Environmentally friendly pet products provide many benefits to owners and their pets. Its old school knowledge to think that products that are considered “eco-friendly” are always more expensive than other products. This is just not the case any more. The brands reviewed above are around the same price or cheaper than the comparables. Bottles that are made of recycled material means less plastic in our landfills and that is always a plus. 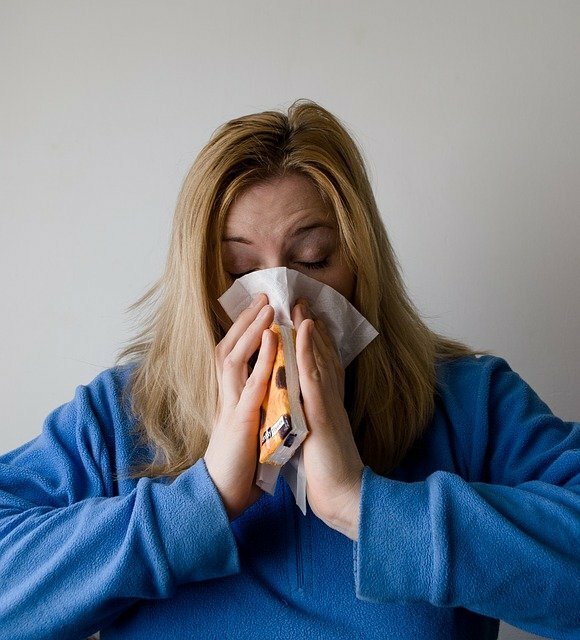 Reduces toxins in our environment and on our pets skin because you’re avoiding harsh chemicals and unnatural ingredients. 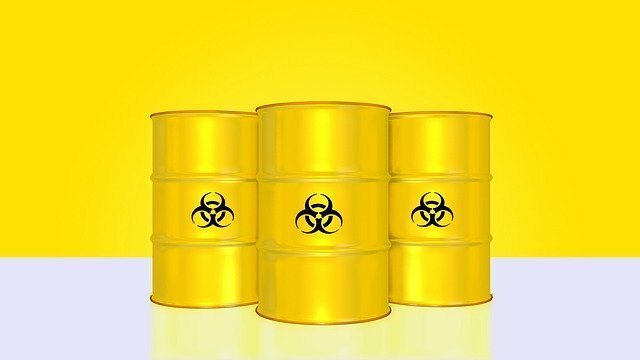 These toxins could lead to big health problems later on so it is better to avoid them if possible. No animal testing! When you love animals this is an important fact. Rigorous testing and 3rd party approvals means these products are most likely inspected and vetted more often than the non-organic brands. If you have a shampoo you prefer let us know in the comments below and don’t forget to share our posts!